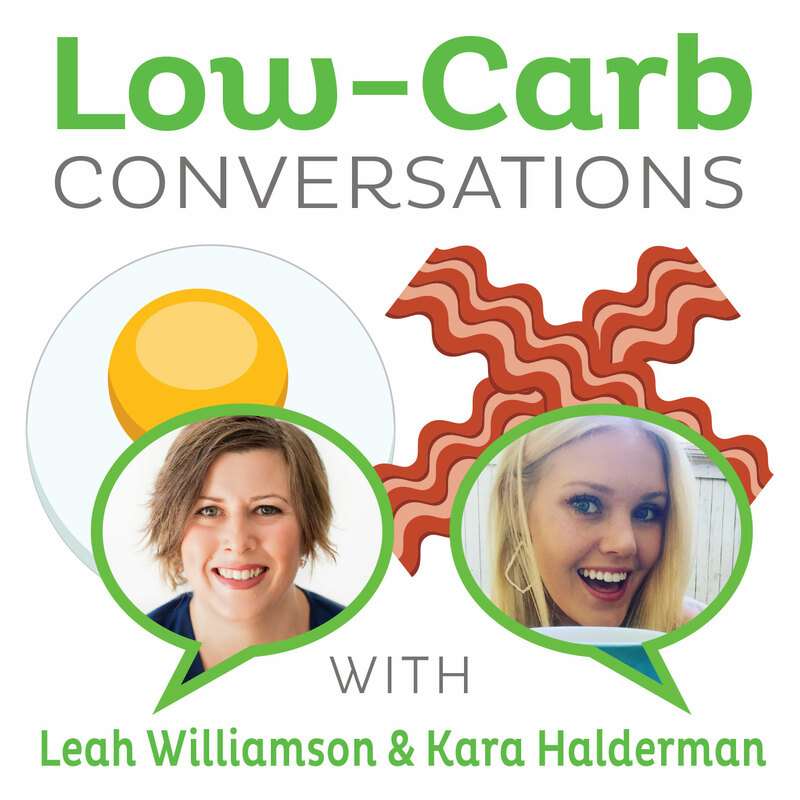 Nutritional Therapy Practitioner and foodie blogger Kiersten Peterson joins our hosts Jimmy Moore and Dietitian Cassie today in Episode 151 of "Low-Carb Conversations With Jimmy Moore, Dietitian Cassie & Friends!" We've come to our final Friday episode for a few weeks while our hosts Jimmy Moore and Dietitian Cassie (as well as our podcast producer Kevin Kennedy-Spaien) set sail on the 8th Annual Low-Carb Cruise. The health headlines never stop even when we are away, so we'll keep a close eye out for the ones that warrant our attention and promise to get to the best of the best (or worst of the worst!) when we return in mid-June. 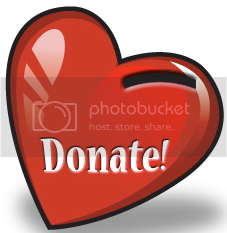 THANK YOU for your listening and supporting us with this podcast and CLICK HERE to make a donation of any amount to give financially towards this listener-supported podcast. THANK YOU FOR YOUR SUPPORT! 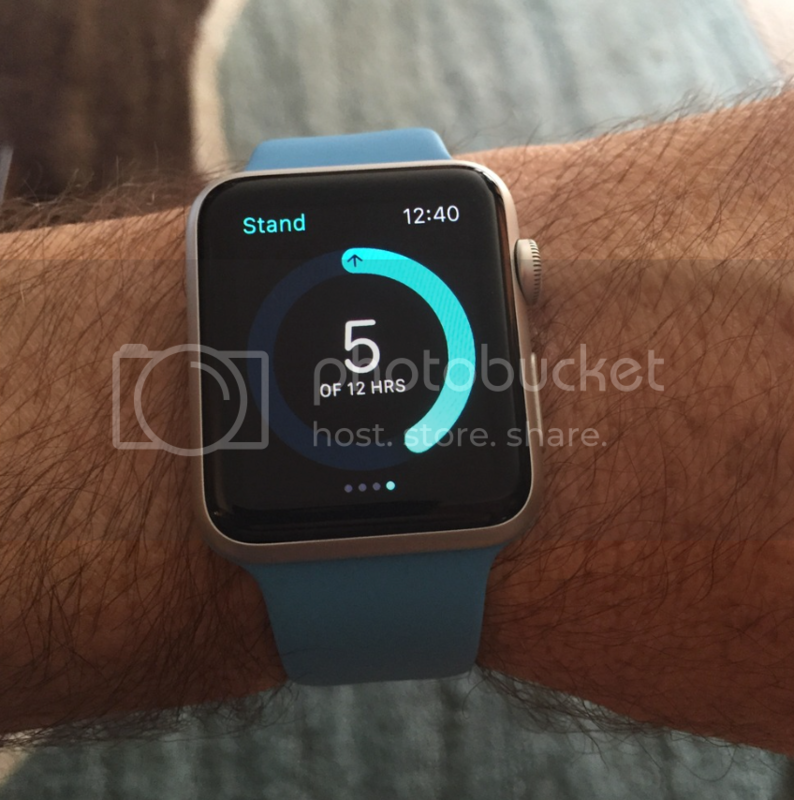 WHAT'S THE APPLE WATCH LIKE FOR HEALTH ENTHUSIASTS? In today's episode, our co-hosts Jimmy Moore and Dietitian Cassie are joined by Kiersten Peterson from the "Vibrant Life Army Wife" blog who authored an incredible ebook entitled Butter Your Broth. Listen to Jimmy and Cassie banter a bit at the beginning about Jimmy's new Apple Watch with all the health features it has and Olive Garden's new Breadstick sandwiches introduced in an effort to boost sluggish sales. 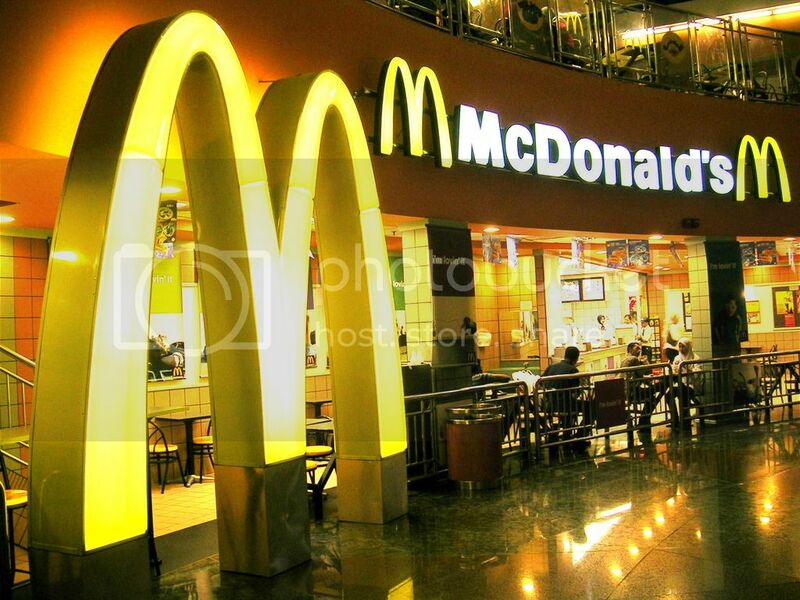 HOW QUICKLY CAN GUT BACTERIA CHANGE EATING MCDONALD'S? Listen in as Jimmy, Cassie, and Kiersten give their thoughts on how quickly gut health changes can happen on a fast food diet, why childhood obesity has become a concern for national security, why the FDA wants to go after natural health product makers, another study showing the connection between Alzheimer's and diabetes, five dubious carbohydrates that are supposed to help with weight loss, the rise in the scientific interest of n=1 experiments, the impact of switching to an all-organic diet, and the powerful effects of fructose that make you choose it over a monetary reward. Plus don't miss Kiersten's Anti-Inflammatory Bone Broth recipe from Butter Your Broth to help end this episode. So it's time to pull up a chair, grab a cup of coffee and let's talk! NOTE: There will be no Low-Carb Conversations podcasts the next few weeks as Jimmy and Cassie are on the Low-Carb Cruise. We'll return with brand new episodes on Friday, June 12, 2015.